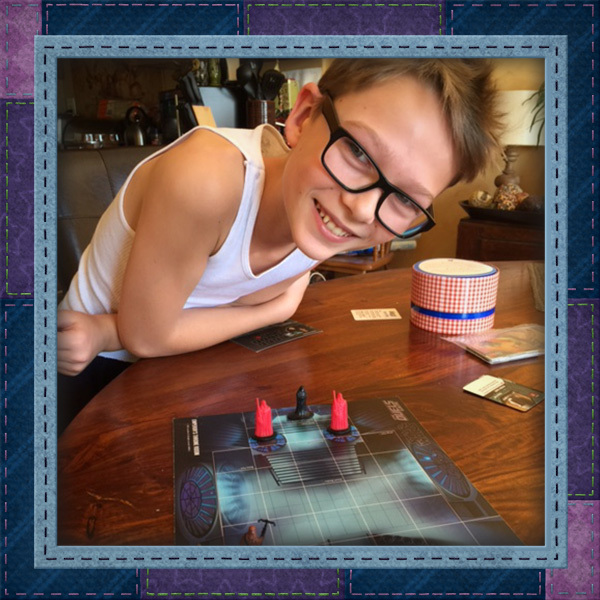 Stuffed Fables is perfect for showing your kids the world of board games! Hello, everyone! 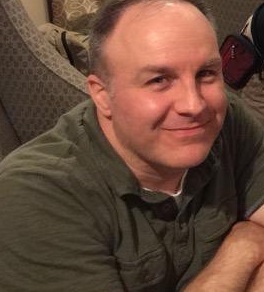 My name is Keith Miller and I'm the lead playtester of Stuffed Fables. If you're a parent or someone with kids in your life (aunt, uncle, etc.) sharing your love of games is likely something you're interested in. Board games are a great way to escape the onslaught of media buzz and an opportunity to interact with your kids. It's a rewarding experience, but can be surprisingly challenging. Everyone knows the kids in their lives best, but here are a few things that I've learned. Many families play classic kids board games, and while those can be fun, they're not exactly what satisfies today's hobby gamer. Gamers have a wealth of choices, but finding a game that suits both adults and children is a bit more difficult. I look for games with simple mechanics, but that still offer meaningful choices, and that avoid being too abstract or that require a lot of analysis. I also look for narrative elements that offer opportunities to immerse players into the game-world. Gamers typically love the challenge of playing, competing and achieving goals, which is all part of the fun, but moderating this mindset may be a good idea when gaming with kids. I think it's helpful to allow the child to experience what the game has to offer in a way that works for them. It's not always as easy as it sounds, and it took me a while to understand this. Try to play in a space that's comfortable, quiet and free of clutter and distractions. Kids (and adults) have varying attention spans and that's tough enough to manage without a lot of external input. It's also beneficial to be able to leave the game setup so you can return to it at your convenience without having to interrupt the game or set it up again. Rushing to finish a game is a great way to ruin the experience. I try to avoid any time pressure, especially any self-imposed sense of "get it done," and allow the game to proceed at the pace that works for the children playing. They might have questions or want to talk about how a certain part of the game reminds them of something else they've experienced. Parents often are in teaching mode, and explaining a game often falls easily into this pattern, but a great way to make kids feel they are part of the experience is to ask them what they think. Good games provide interesting choices, which helps the child immerse themselves in the game. Kids might gravitate to something in the game that inspires them, and that's a good opportunity to solidify interest, even if it means taking a bit of a detour from the gameplay. I think it's safe to say that a game about commerce in the renaissance might not appeal to a kid as much as one with strong story and thematic elements. Parents and kids are well acquainted with sharing stories, so a game that includes storytelling will provide a familiar transition. There are a lot of benefits to experiencing friendly competition, but I would recommend starting with cooperative games. Mice and Mystics by designer Jerry Hawthorn is my family's favorite game and one that's provided the right balance of story and game play. Stuffed Fables takes that concept one step further integrating all of these elements into a package that I think is ideal for kids and adults to play together. Stuffed Fables combines the narrative power of a bedtime story with easy-to-learn mechanics and an abundance of choices for kids and adults. 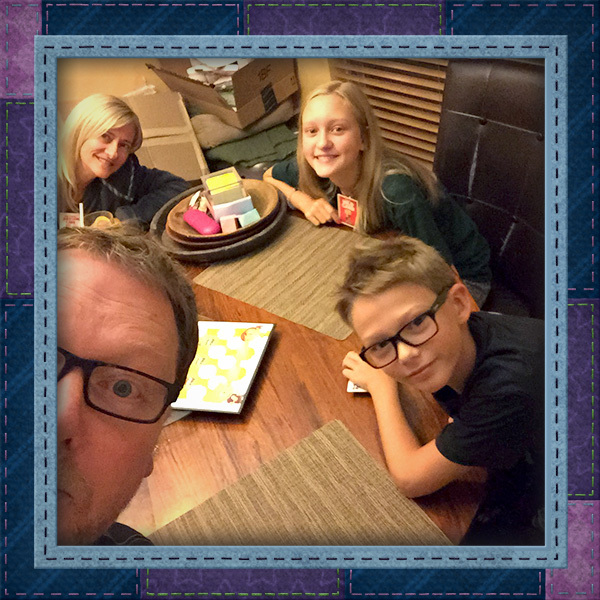 Here are a few highlights I've enjoyed playing Stuffed Fables with my family. Choices: Every turn players are allotted a number of dice that use to face the challenges, and navigate the environment. Each Stuffy has their own strengths, so every player every turn is making important choices. 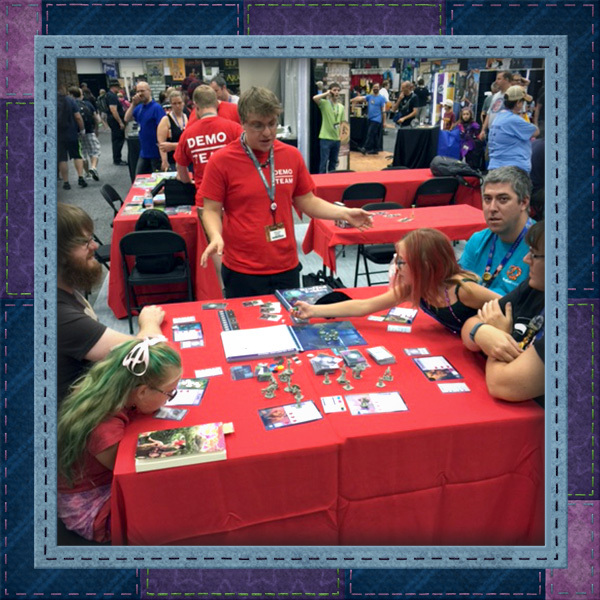 Encouragement: Beyond being generally cooperative, Stuffed Fables uses an 'Encouragement' mechanic, which allows them to share their resources (dice) with other players in order to bolster the team and everyone's success. It's a great opportunity for players to interact with each other and understand how their choices affect their fellow players. Lessons: Stuffed Fables is equal parts game and story. Throughout the game, the players will be provided many opportunities to learn about kindness, bravery and overcoming adversity. I think that Stuffed Fables will not only provide grown-ups and kids hours of fun playing the game, but also provide a basis for talking about things beyond the game. It's been a great experience working on this game, and I'm excited about adults and kids getting to experience this and many other games together. I'm sure others have many more great tips, ideas and experiences in gaming with kids, so please share them! Thanks for playing! 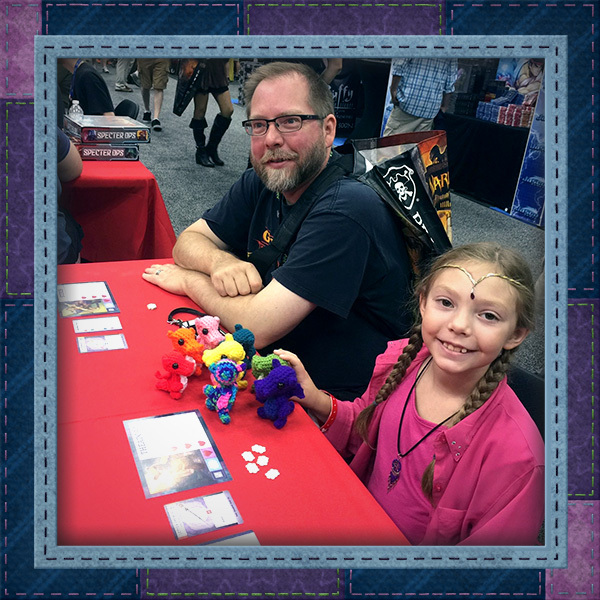 Keith Miller is the lead playtester on Stuffed Fables and a PHG Superfan..